With support from two member libraries CRL will acquire two collections through its 2019 Shared Purchase Program. The total list cost of these acquisitions, which benefit all CRL libraries, is over $33,000. The Shared Purchase Program, along with the Purchase Proposal Program, are cooperative collection development efforts though which specialists at CRL libraries nominate, prioritize, and vote for CRL to acquire high-value but costly materials. Shared Purchase materials are acquired with funds contributed by interested CRL libraries and CRL seed money. A ballot was not posted this year as the total costs were covered by the nominating libraries and CRL. 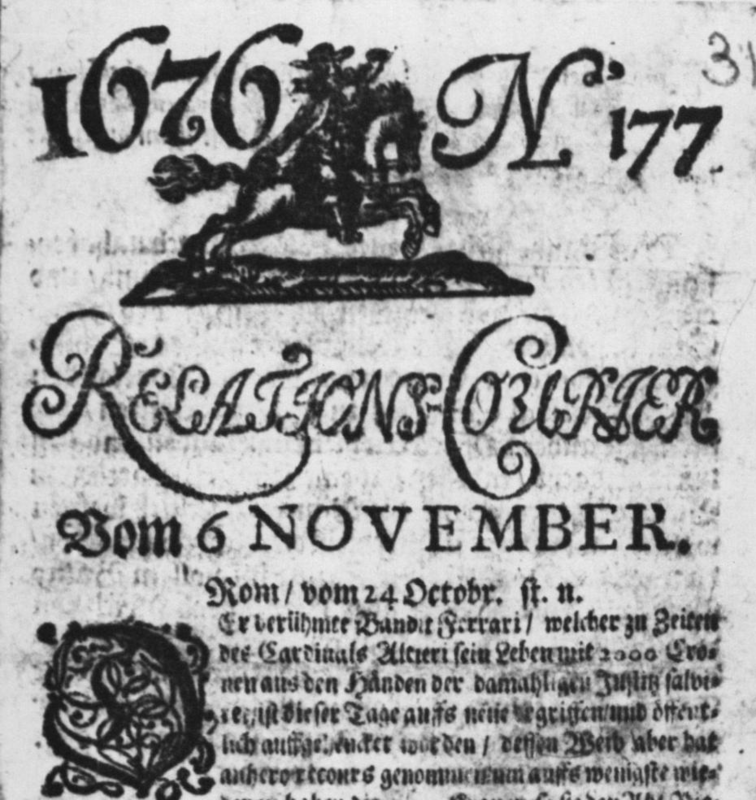 There are currently no North American holdings of this early German gazette newspaper published by Thomas von Wiering. While scattered issues have been digitized, the microfilm copy offers a more complete run. Reproductions of 427 Chinese medical texts, many of them unique surviving copies, from the collections of libraries and museums outside the Chinese mainland.